From the dizzying heights of La Paz and Potosi to the out-of-this-world salt flats and the gateway to the Amazon, Bolivia has an abundance of amazing adventures to offer us backpackers. 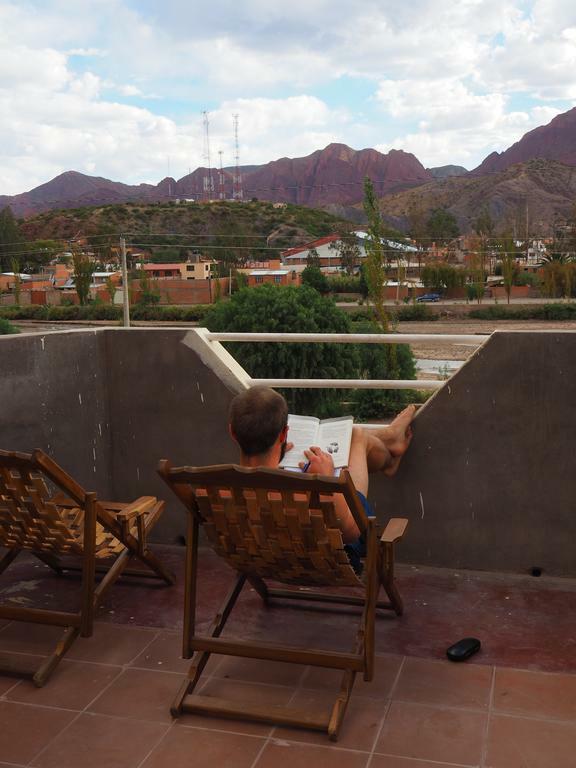 So that you can focus more on planning your trip or negotiating the country you're already in, we've put together this article on the best hostels in Bolivia on the backpacker trail. 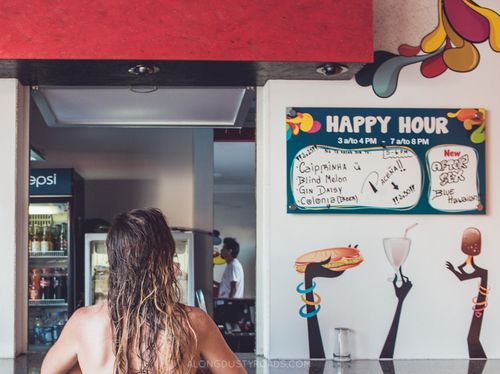 Selected by us, and other travellers, no hostel on this list has a bad rating on Tripadvisor or HostelWorld, and whilst they may not all have pools or super cool styling, sometimes chilled artist vibes or amazing hosts are enough to propel a place into the big leagues! 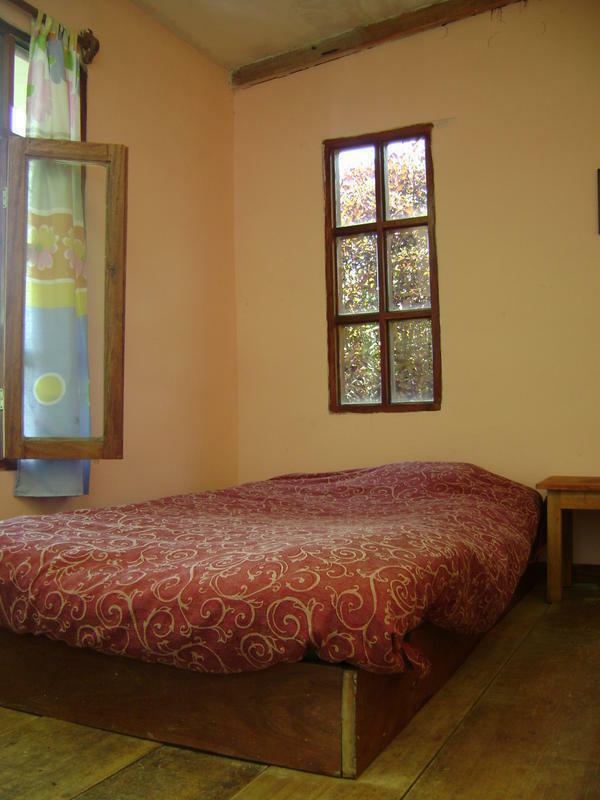 The hostel options in Cochabamba are surprisingly expensive in comparison to the rest of the country. Jaguar House however is the perfect blend of value for money, cool design, friendly environment and a good hostel kitchen. 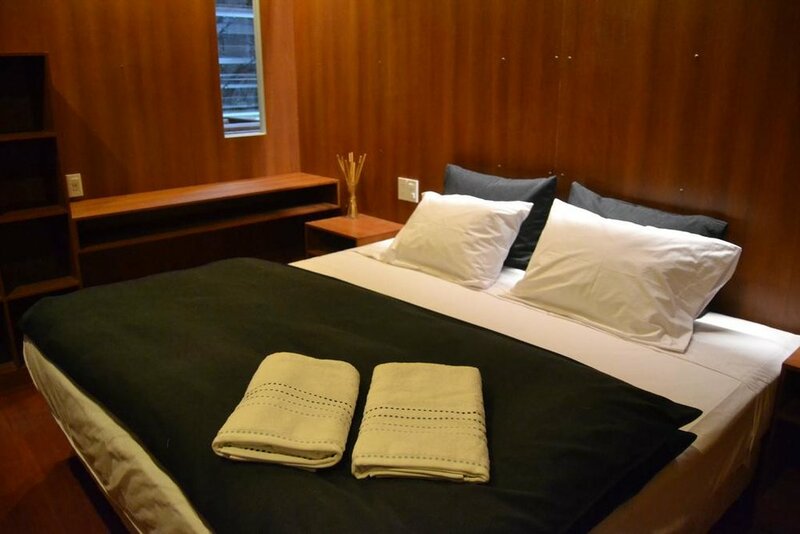 Check prices and availability on Hostelworld or Booking. La Cupula was probably the nicest place we stayed in all of Bolivia (and almost certainly up there with the best of the best from South America). 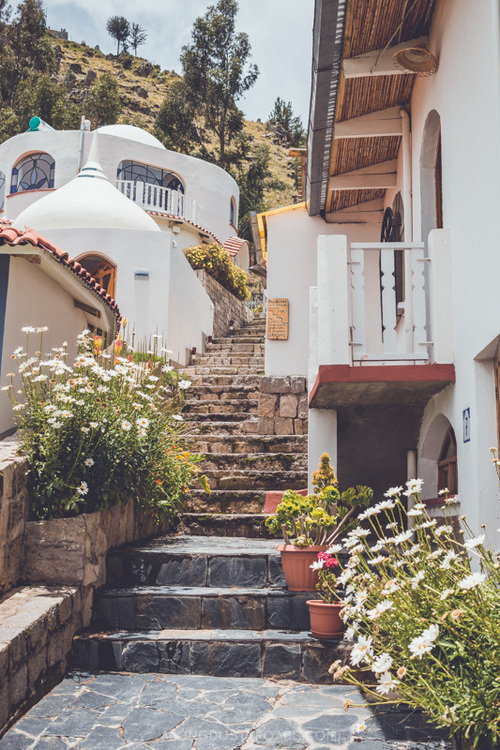 Perched atop a hill with epic sweeping views over Lake Titicaca, it has adorable grass cutting alpacas and wonderfully designed and built little cottages with fantastic details like stained glass windows and moulded bathrooms. There is no place like La Cupula - check prices and availability here. As lovely as La Cupula is (and seriously, if you can afford it, don't stay anywhere else), we understand that it may be a little out of some backpacker's budgets. 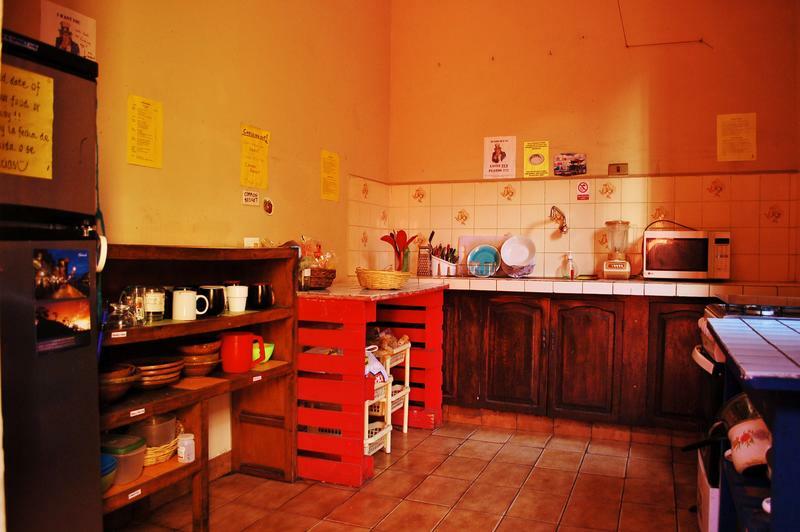 If this is the case, consider Hostal Piedra Andina - it's cheap, cheerful and very highly rated! 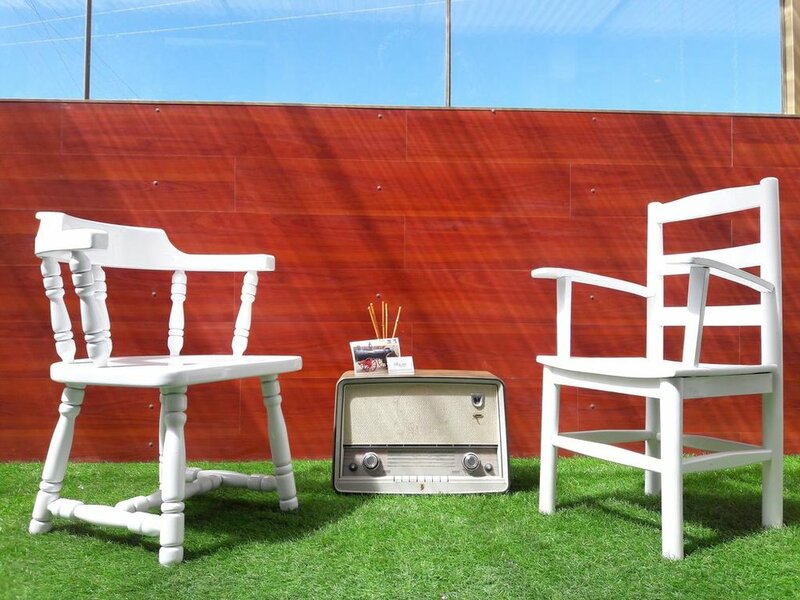 Looking for a spot to completely relax? Villa Bonita may be it! 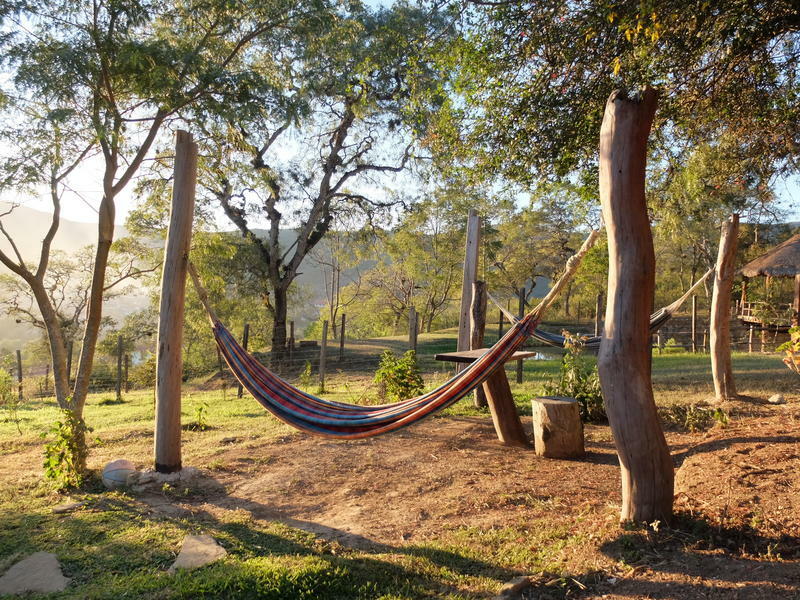 Set high up in the hills with fantastic views of the surrounding valley, this eco-retreat has a strict no wifi policy and instead encourages you to get back to nature. Yoga classes, excellent vegetarian meals and handmade ice-cream on site - what more do you need? 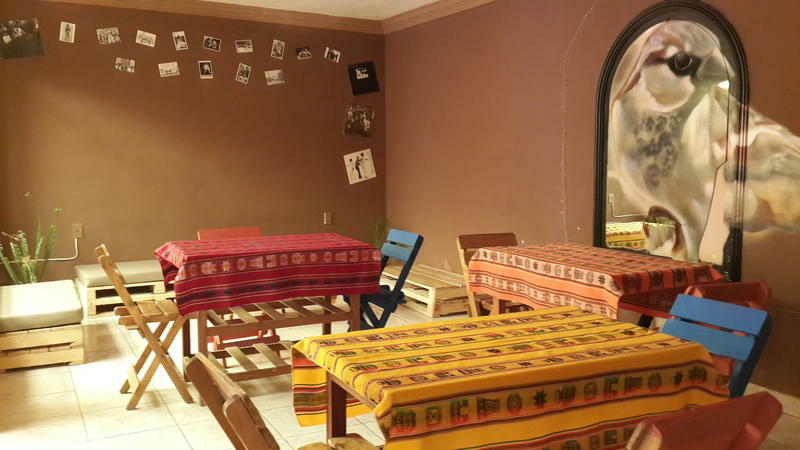 Located in the Sopocachi neighbourhood, this brand-new hostel ticks a lot of boxes - great self-catering kitchen (difficult to find in La Paz), cleanliness, a great outdoor space and a friendly owner named Sergio. If you're looking for a party hostel, Loki's for you. 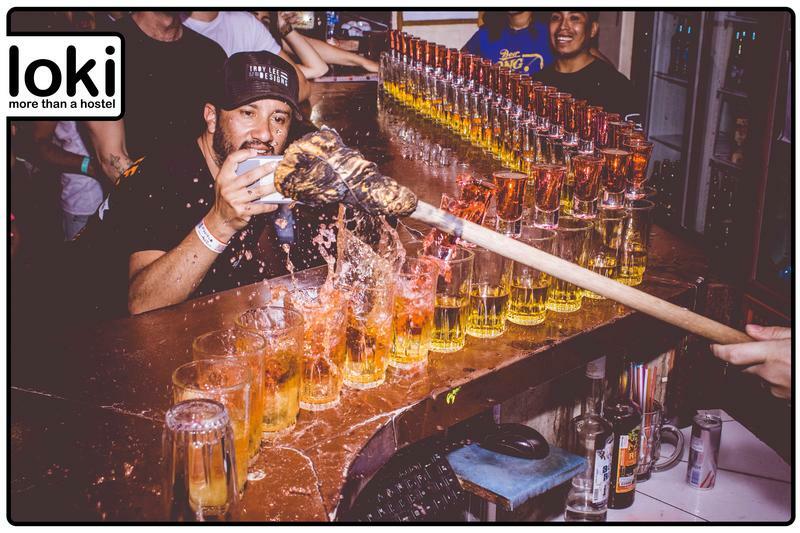 An on-site bar serving food, cheapish booze, clean rooms, pool table etc. Sure, you're not going to find Bolivian culture here, but maybe that's not what you're looking for? Replete with indoor hammocks, large-scale graffiti adorned walls and vintage furniture, Casa Blanca is quite unlike most hostels in Potosi. 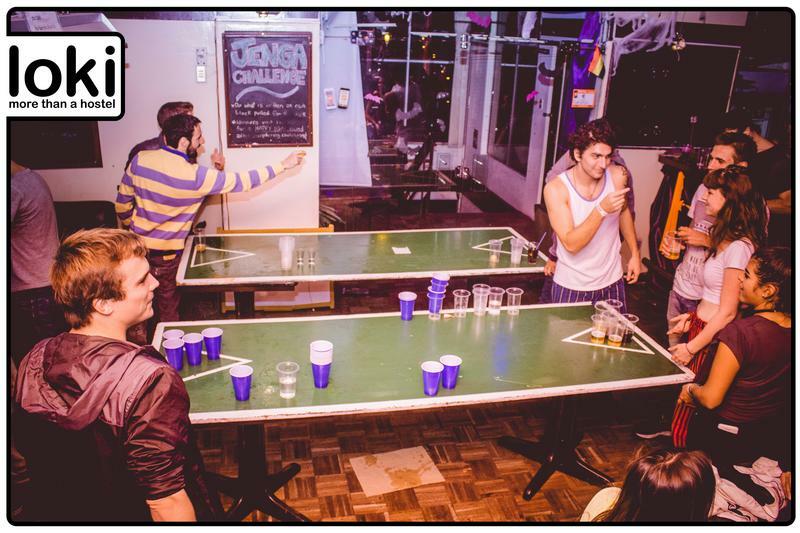 Throw in a well-stocked guest kitchen, a large dining room, on-site bar and bicycle rental and it's easy to see why this is one of the best rated hostels in the city. Shall we just start with the beer elevator that sends cold beers from the lobby straight to the amazing roof terrace? If that's not enough to tempt you, this is also a friendly hostel with comfortable rooms, wifi, a guest kitchen, hot showers and warm radiators - vital when you're in the highest city in the world! 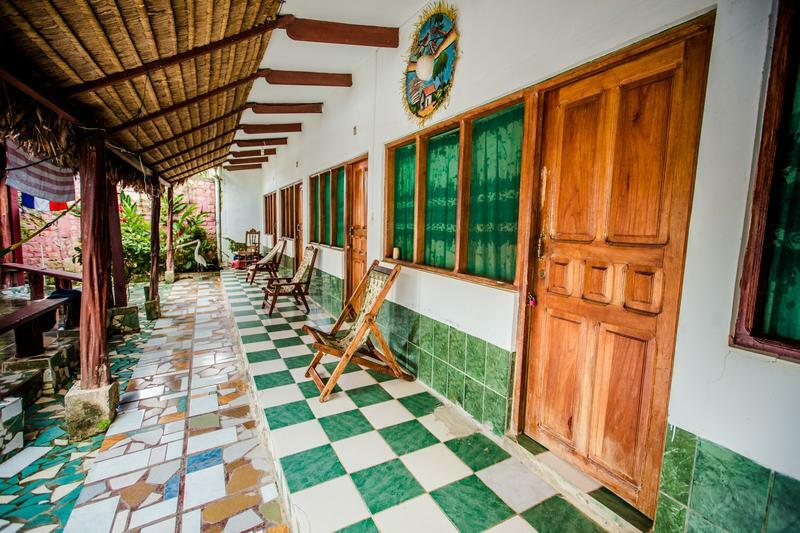 If you're travelling for a while in Bolivia, it won't take long before you're craving the heat of the lowlands again - a trip to the Amazon and a stay in El Curichal Hostel may be just what the doctor ordered! A wonderful outdoor pool, cool decoration, free breakfast, a TV and games area, a lively bar with tropical drinks and a good happy hour, English speaking staff, and a great social vibe. In fact, everything a young backpacker could want! 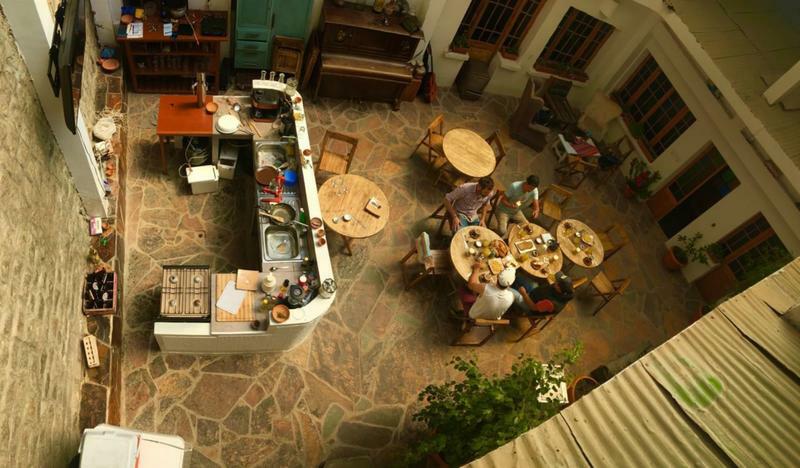 A wonderful little hostel that feels more like a family home. The owners have intentionally not installed any wifi, keen for guests to enjoy the beautiful surroundings and talk to each other instead. To this end they have a great book selection, plenty of board games and a bounty of garden hammocks from which to just sit and watch the world go by. 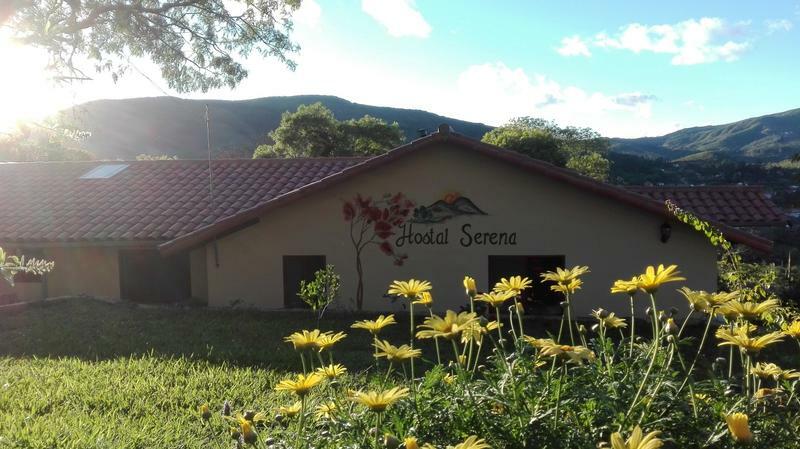 Given that Santa Cruz is far less visited that many cities in the west, that hasn't stopped a number of hostels from popping up - but we'd recommend just this one! Run by a fella who understands what backpackers want, it has an excellent kitchen, bright and airy communal spaces, an excellent breakfast, fantastic pool and a damn good cocktail happy hour, not once but three times a day! 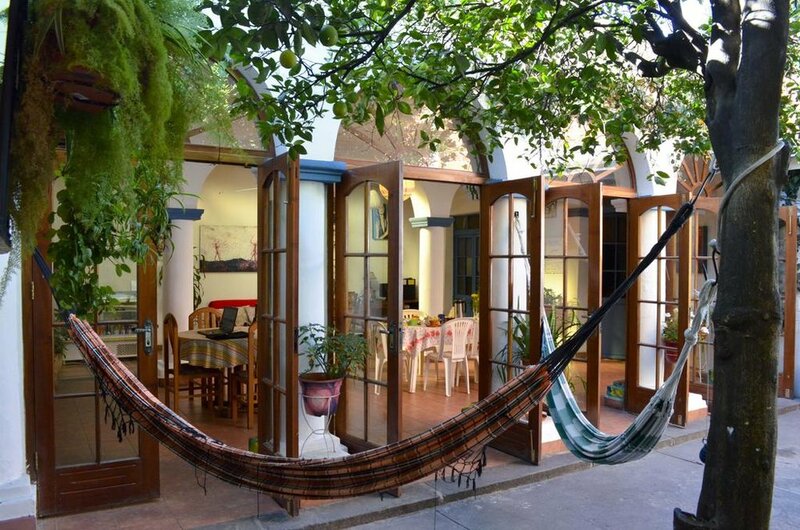 A wonderful little hostel set over two floors around a central courtyard. 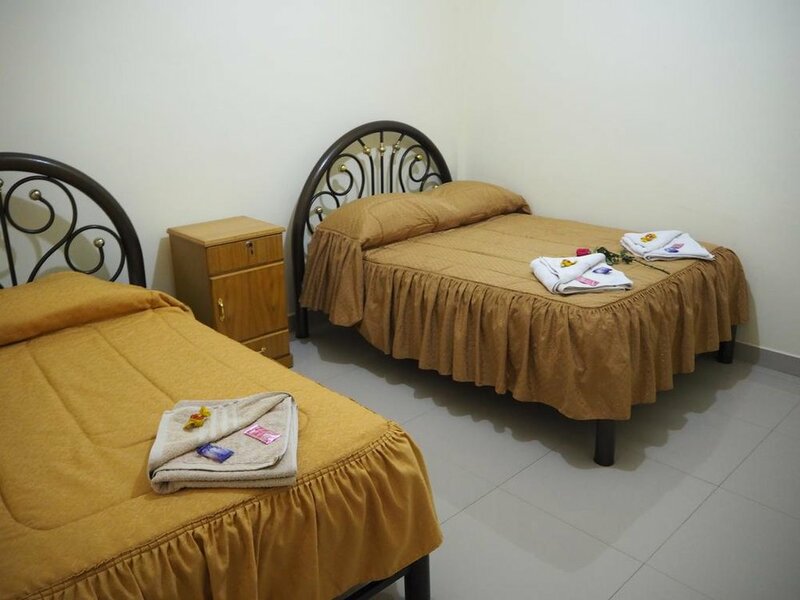 Recently refurbished (and very comfortable) rooms, a small shop at reception, excellent kitchen, weekly free Spanish classes and a great location. Think breakfast is the most important meal of the day? Consider The Beehive and its great free options. It's also a top place if you're travelling on your own, owing to the huge number of group activities that take place daily. The guest kitchen also comes highly rated. 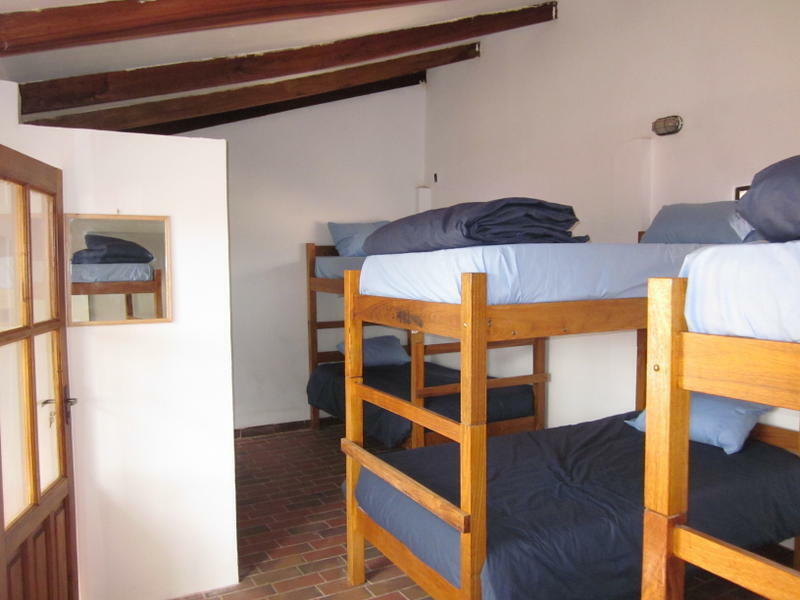 Swiss-French family run, La Dolce Vita is a popular place to stay when studying at the one of the many Spanish schools in town. Quiet, comfortable and with a fantastic roof terrace, the staff are also on hand to provide sight-seeing trips. Good guest kitchen and long-term discounts available. Check prices and availability on here. 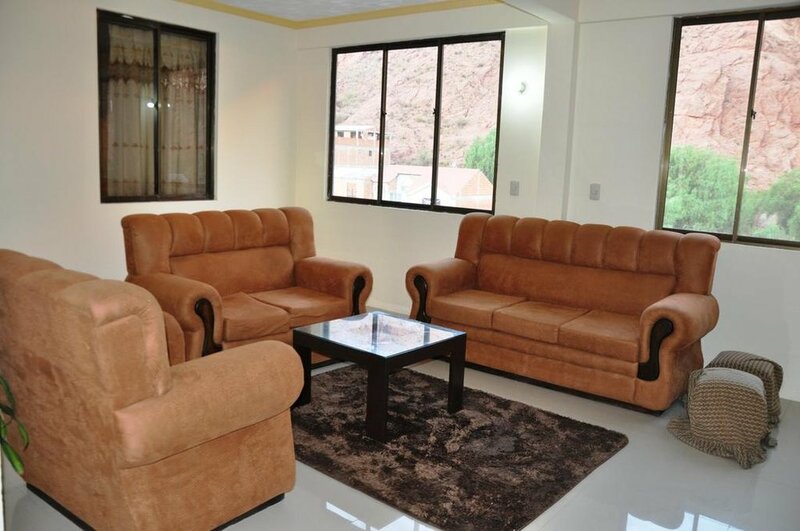 Life in Tarija is slow-paced, and Casa Blanca understands that! Small but perfectly formed rooms sit around a large communal area, with a fantastic outside space filled with plants, colour and hammocks. Also offers lockers, a guest kitchen, games room and outside barbecue. Family run and well-located, it might not win any interior design awards but it's the best budget option in town. Excellent free breakfast, an on-site supermarket for essentials and reasonably priced restaurant. Also has consistently hot showers - somewhat of a luxury in Tupiza! Anybody who has been to Uyuni will attest to the fact that the quality of accommodation is pretty much of a muchness - and fairly overpriced. There is one exception however. Now, it's still not cheap (and much higher than the country's dorm bed average) but it's definitely a helluva lot prettier! The capsule rooms are pretty small, but if you're like most here, you'll spend more time exploring the salt flats than hanging out in your room. 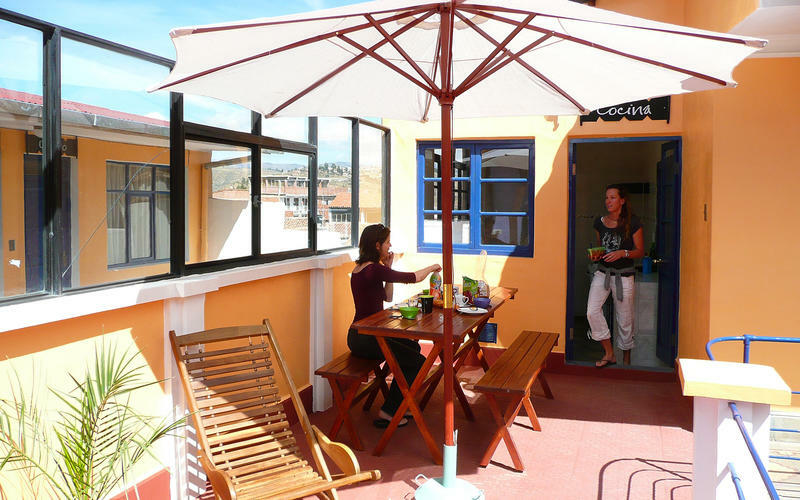 Stayed at a fantastic hostel in Bolivia and think it deserves to be on the list? Let us know in the comments so we can check it out! why a one day salt flats tour might just be perfect for you!